It is a lovely balanced wine, showing raspberry and cherry notes, along with a touch of tobacco and spice. Made with 60-year-old Grenache vines (50%) in addition to Mourvedre (30%) and Syrah (20%). 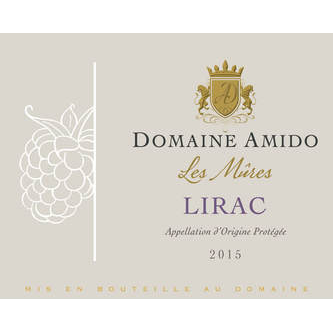 The Lirac is aged in stainless steel tanks and sees no oak.